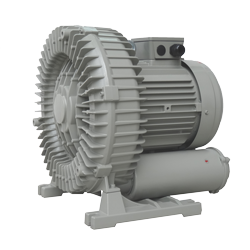 Serve-Well (Long-Good) is the manufacturers and suppliers of industrial high pressure blowers. We also offer various kinds of oil mist collectors, turbo blowers. 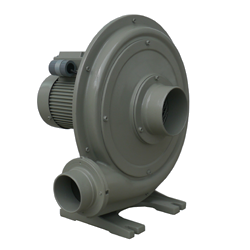 If you are interested in our blowers, look forward to your contact. Providing the excellent performance and high quality blower with output up to 1/6HP-15HP, air flow up to 0.3- 20 m3/min, degree of protection IP55 and two poles of F-class motor drivedirectly, each blower with testing strictly and fast delivery. 2.Unique oil drain design. Lubricant recycling. 4.The recovery and reuse rate of cutting fluid can reach 95%. 1. 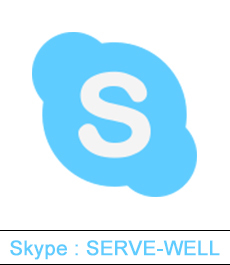 Fast rotation, energysaving, large air volume, and low noise. 2. 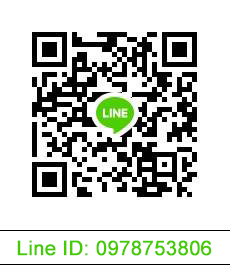 With IE3 high efficiency motor (above 1HP). 3. With aluminum materials, strong structure and light weight. 4. Core shaft with oil seal , prevents liquid and dust from entering motor. Applied for US patent on CXB . 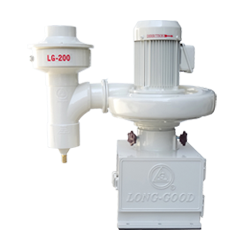 LGD series has the characteristics of large air volume, strong suction, positive pressure design. It uses stainless steel, activated carbon and non-woven fabrics, for good filtration performance. Spare parts and color combinations can be adjusted appropriately according to the requirements of machine tool manufacturers. S-600 can intercept particulate matter,and the filtration efficiencyof PM0.3µm particulate matter can be up to 99.97%. S-380 can intercept particulate matter, and the filtration efficiency of PM0.1µm particulate matter can be up to 99.97%. S-300 can intercept particulate matter, and the filtration efficiency of PM0.1µm particulate matter can be up to 99.97%. S-600AC is an activated carbon filter, which can effectively remove odor.